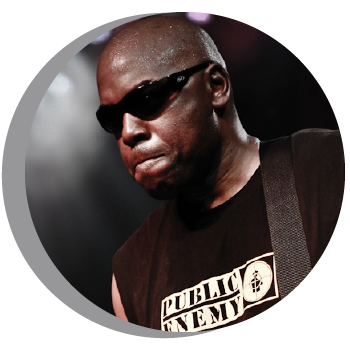 The Modern Band Summit has been honored to featured speakers/performers like Liberty DeVitto, Isaiah Sharkey, Carmine Appice, David Broza, Bernie Williams, Alex Skolnick, Stu Hamm, Brian Hardgroove of Public Enemy and others. We are thrilled to announce the following special guests, performers, and speakers for the 2019 Modern Band Summit. Keep an eye out for more additions. Dave Wish is the Chief Executive Officer and Founder of Little Kids Rock, a nonprofit organization that funds and runs one of the largest, free instrumental music programs in US public schools today, having served nearly 500,000 low-income children in 14 states. 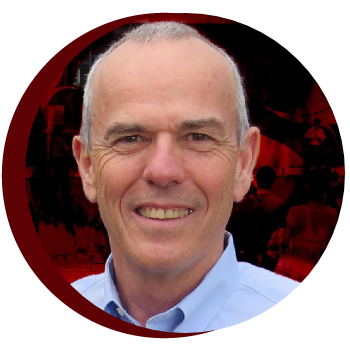 A recognized social entrepreneur, Dave has been awarded numerous honors for his work in the field, including prestigious fellowships from Ashoka, The Draper Richards Kaplan Foundation, The Kenneth A. Picerne Foundation, and The Goldhirsh Foundation. 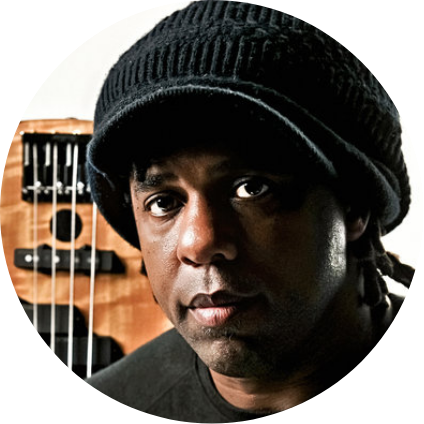 Victor Lemonte Wooten was born September 11, 1964 to military parents on an air force base outside of Boise, Idaho. Soon after, the family packed up and moved on as military families often do. It was during the years stationed in Hawaii that the brothers began performing as a five-piece band. With Regi on guitar, Roy on drums, Rudy on sax, Joseph on keys, and Victor on bass, the Wooten Brothers band was born. Performing in their front yard, the band immediately began honing their skills. 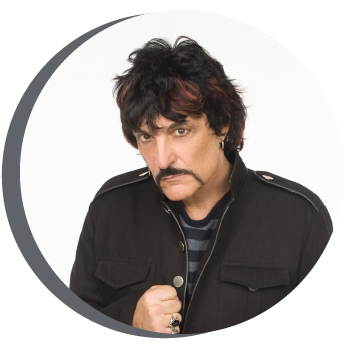 Victor credits the brothers’ early ability to play a variety of musical genres to the experience of relocating frequently, the diversity of 1960′s radio stations, and the unwavering support of their parents who provided many opportunities and booked all of their performances. What they soon found out was that the brothers were quickly becoming star attractions. The Wooten Brothers rapidly became staple figures and star attractions at the park throughout the 1980′s working in the German, Italian, Country and Bluegrass, and Americana shows. I’m currently writing the sequel to The Music Lesson, and have at least three more books planned after that. I feel like we’re just getting started with the camps and Wooten Woods. Now that we are officially recognized as a not-for-profit organization (501c3), the door is wide open. Vix Records has already released multiple products and we’re not even a year old yet. Writing music for movies and television is the next logical step, and with the amazing team I have helping me, including my manager Danette Albetta, my assistant Dave Welsch, and my wife Holly, I’m sure we’ll accomplish all of our dreams and more. You know, my kids are actually starting to play gigs on their own now. Who knows, I may be able to retire soon and become their manager. I’m just happy that people like what I do and that I have a lot of support. You can’t beat that. Recording artist, performer, producer, inventor, Emmy-winning composer and music education advocate Mark Wood has spent the past four decades electrifying the orchestra industry – literally. Dubbed ‘The Les Paul of The Violin World’ by PBS, Wood is the premier electric violinist of his generation who pioneered the entire genre. The Juilliard-trained violinist (he attended on full scholarship) first turned the string establishment on its head in the early 1970’s with his invention of the first solid body electric violin. His company Wood Violins is the premier manufacturer of electric violins, violas and cellos worldwide, and he holds the patent for the first-ever self-supporting violin. The company stands behind its claim to have made the most important change to the violin in 400 years and is often referred to as the “Stradivarius of electric violins.” Mark’s signature electric violin invention, the Viper, has found favor with musicians as varied as Lady Gaga’s violinist Judy Kang and Carrie Underwood’s violinist Jimmy Herman, and countless others. In addition to his continued solo and commission work, Wood has collaborated with and appeared alongside some of the biggest names in music such as Lenny Kravitz, Celine Dion, and Kanye West. Wood had the honor of performing with legendary artists such as Billy Joel, Paul McCartney, Steven Tyler, and Roger Daltry. He also starred in a Kanye West produced national Pepsi TV commercial and has appeared on the world’s most venerable stages including Carnegie Hall, Lincoln Center, and Madison Square Garden. But Mark’s true passion is music education. His groundbreaking music education program Electrify Your Strings!™ (now in its 18th year) is an immersive rock and roll workshop and concert series for school music departments that boosts student self-esteem and helps raise much-needed funds. Mark and his team of Artist Mentors visit upwards of 75 schools per year. EYS has been featured on NBC-TV’s The Today Show, CBS Evening News, CBS Morning News, and regional media outlets. Mark has dedicated his career to providing educators with the opportunity to ignite their students’ passions and to inspire students to open their minds and unlock their potential. His book “Electrify Your Strings: The Mark Wood Improvisational Violin Method” (published by Cherry Lane/Hal Leonard) is regarded as the definitive electric violin method book. The first in a series of forthcoming educational books, Wood is passionate about providing educators and students with the tools they need to succeed in the classroom and beyond. His new curriculum, “Rockin’ Strings,” published by Hal Leonard and developed with assistance from Dr. Bob Gillespie from Ohio State University, is expected to change the way prospective music educators are taught at the college and university level. A genuine family man, Wood runs his operations alongside his wife, business partner, and longtime collaborator Laura Kaye out of their home in New York. In addition to EYS, Wood and his family run the annual Mark Wood Rock Orchestra Camp and Festival, celebrating its 10th year in 2019, as well as The Mark Wood Music Foundation, a 501-C3 dedicated to supporting music and the arts in America’s underserved communities. Singer, songwriter, performer, and vocal coach Laura Kaye has spent the last 18 years empowering young singers as part of the Electrify Your Choir component of Electrify Your Strings, a groundbreaking music education program she runs with world-renowned electric violinist Mark Wood, her husband and partner. Utilizing techniques developed during her own extensive career in the music industry, Laura coaches students to tap into their individual creative potential through self-expression, performance techniques, and more. Laura is Vice President and co-owner of Electrify Your Strings, Wood Violins, MWROC Music Festival, and also heads the Mark Wood Music Foundation, a 501(c)(3) charitable organization whose mission is to support America’s young musicians and their underserved schools. As a recording artist and session vocalist, Laura has worked with legendary musicians such as James Brown, Aretha Franklin, Lenny Kravitz and Sean Lennon and has been featured on countless television shows and advertisements. 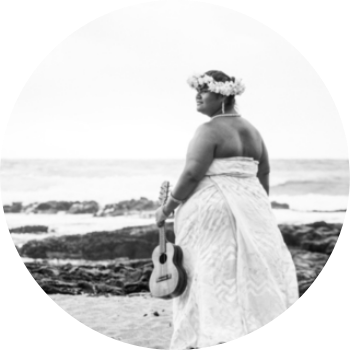 Laura is also a solo musician who continues to write, record, and perform. 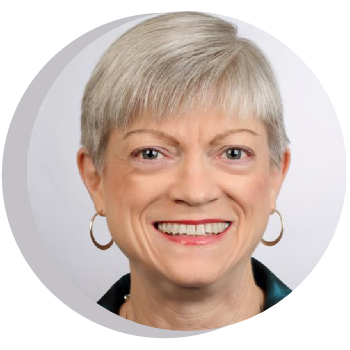 Dinah Gretsch serves as Executive Vice President and CFO of the Savannah, GA-based Gretsch Company, a globally recognized manufacturer of high-quality drums and guitars since 1883. 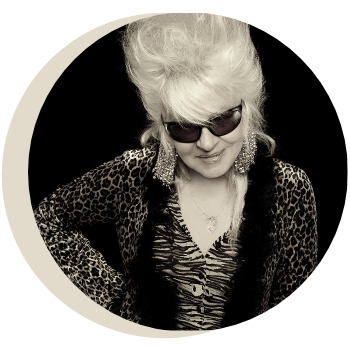 A prominent figure in the musical instruments industry for forty years, Dinah has been recognized with numerous prestigious awards and accolades. In 2003 the Atlanta Chapter of the National Academy of Recording Arts and Sciences (NARAS) presented her with the Heroes Award, a distinction awarded to community leaders in the music industry. In 2008 she was inducted into the Georgia Music Hall of Fame for her significant contributions to the music industry. In 2014 the College of Liberal Arts and Social Sciences at Georgia Southern University honored her with the prestigious Betty Foy Sanders Patrons of the Arts Award. That same year she was honored by the Women’s International Music Network (WiMN) with the She Rocks Award for her leadership in the music industry. Dinah devotes much of her spare time serving on the boards of the Georgia Music Foundation, Loyola High School in New York City, Thomas Heyward School in Ridgeland, SC, and WiMN. Michael Blakeslee is Executive Director of the National Association for Music Education (NAfME). He received B.A.s in music and psychology and an M.A. in music composition from the University of Virginia, where he managed the electronic music lab. He has taught at institutions in the United States and abroad, notably at Northern Virginia Community College, Virginia Commonwealth University, the Universidad de Los Andes, and the Universidad Nacional Pedagógica de Colombia. He has composed musical works for a variety of media, and is the author of articles on music and music education. 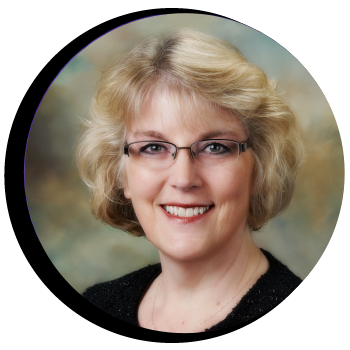 At NAfME Blakeslee has served as editor of the award-winning Music Educators Journal and of Teaching Music magazine, and many NAfME publications. 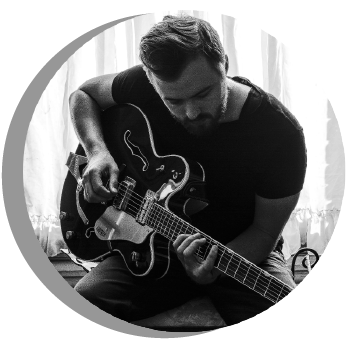 He has directed the development of music education initiatives and innovative online tools for music education. In 1994, he was editor of the National Standards for Arts Education: What Every Young American Should Know and Be Able to Do in the Arts. In 2010, he managed the process that resulted in the 21st Century Arts Skills Map, published by the Partnership for 21st Century Skills. And he served on the National Coalition for Core Arts Standards leadership team in the development of the 2014 Core Arts Standards. 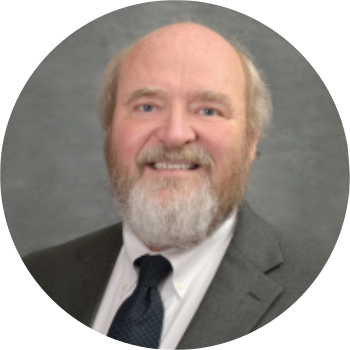 Dr. Charles Limb is the Francis A. Sooy Professor of Otolaryngology-Head and Neck Surgery and the Chief of the Division of Otology, Neurotology and Skull Base Surgery at UC San Francisco. He is also the Director of the Douglas Grant Cochlear Implant Center at UCSF and holds a joint appointment in the Department of Neurosurgery. 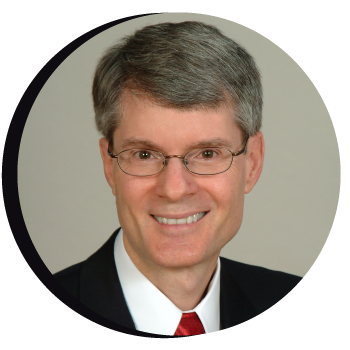 Dr. Limb received his undergraduate degree at Harvard University and his medical training at Yale University School of Medicine, followed by surgical residency in Otolaryngology-Head and Neck Surgery and fellowship in Neurotology at Johns Hopkins Hospital. He completed a postdoctoral research fellowship in functional neuroimaging at the National Institutes of Health. He was at Johns Hopkins Hospital from 1996 to 2015, where he was Associate Professor of Otolaryngology-Head and Neck Surgery and a Faculty Member at the Peabody Conservatory of Music and School of Education at Johns Hopkins University. In 2015, he joined the UCSF Department of Otolaryngology-Head and Neck Surgery. Dr. Limb’s expertise covers the full scope of otology and neurotology, with a focus on the treatment of hearing loss and auditory disorders. His current areas of research focus on the study of the neural basis of musical creativity as well as the study of music perception in deaf individuals with cochlear implants. 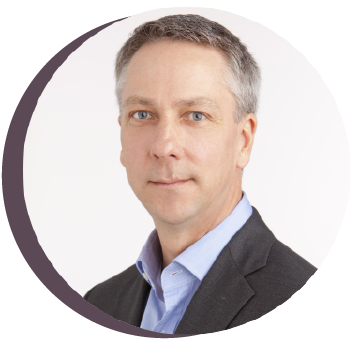 He is the past Editor-in-Chief of Trends in Amplification and an Editorial Board member of the journals Otology and Neurotology and Music and Medicine. His work has received international attention and has been featured by National Public Radio, TED, National Geographic, the New York Times, PBS, CNN, Scientific American, the British Broadcasting Company, the Smithsonian Institute, the Library of Congress, the Sundance Film Festival, SF Jazz, Canadian Broadcasting Company, the Kennedy Center, National Institutes of Health, San Diego Symphony, Baltimore Symphony Orchestra and the American Museum of Natural History. national television debut with the ensemble on “Jimmy Kimmel Live” in October, performing “Rock N’ Roll Love Affair”. which led to the birth of 3RDEYEGIRL. We've had some amazing speakers join us at Modern Band Rockfest in past years.